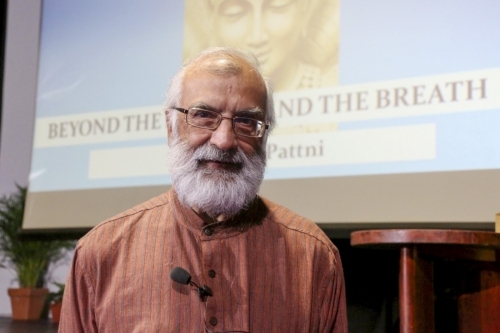 As a teenager growing up in Kenya, Dr Ramesh Pattni was interested in Hindu scriptures. He was particularly interested in the ancient text known as The Yoga Sutras of Patanjali, a collection of 196 Indian aphorisms on the theory and practice of yoga. “Money, name, fame and a string of hits – I had it all. I had friends whom I could party with at any time and awards that were coveted by many. Whether you’re an art lover, movie buff, or general culture vulture, Hong Kong never fails to entertain. From a culinary celebration at Taste of Hong Kong, to a boozy weekend at the Hong Kong Sevens. 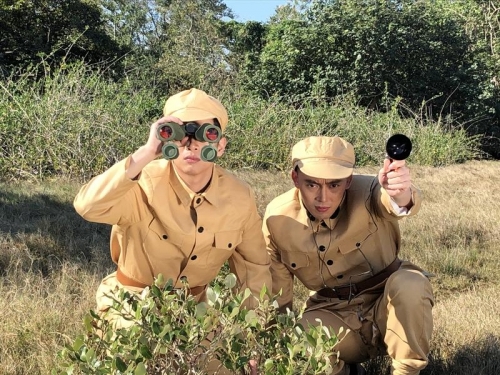 The Wild is the Grass series of shows taking place at Tai Kwun this weekend combine elements of dance, comedy, acting, music, text and mime. Now in its fifth year India by the Bay brings the best of India to Hong Kong. 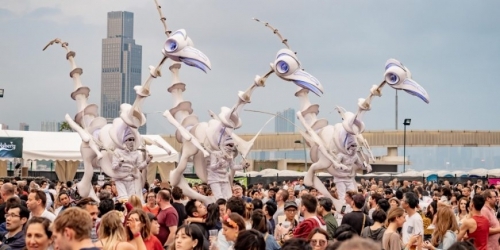 The diverse and eclectic festival program features music, dance, film, theatre, yoga, literature, art and of course food for audiences to savour. India by the Bay returns for its fifth edition from 1-9 March, 2019. 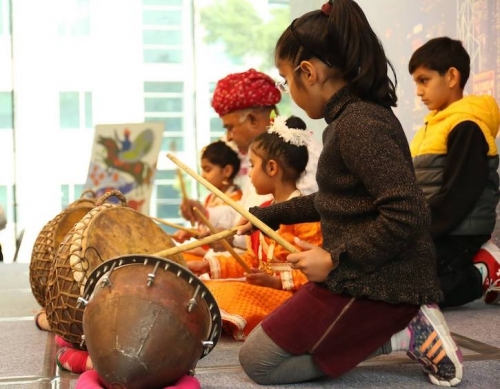 The Festival will again look to offer HongKongers an insight into Indian culture and history through a diverse and eclectic programme including music, dance, film, food, theatre, yoga, literature and art. 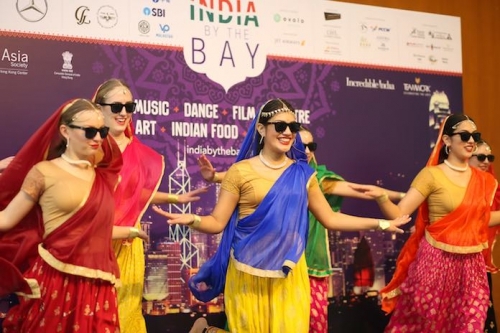 Bringing the best of India to Hong Kong, the fifth edition of India by the Bay is featuring stellar events with award-winning musicians, celebrated authors, Bollywood actresses as well as great food, traditional dance, meditation and more! 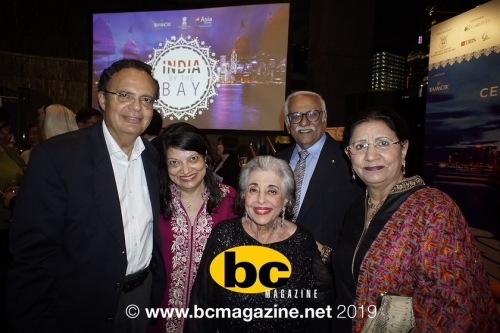 Pop by the Asia Society Hong Kong Centre this month for the fifth edition of India by the Bay, featuring stellar events with award-winning musicians, celebrated authors, Bollywood actresses as well as great food, traditional dance, meditation and more! In collaboration with the Asia Society Hong Kong, India by the Bay returns for its fifth edition between March 1-9. The week-long event includes a series of cultural events, feasts, dance and theatre performances, evening concerts and yoga meditation workshops.